Stray Dog, leaning forward, evolves without limits. Each new project is approached with our “think outside the box” mentality, and we look back proudly on our twelve year history. We are home to a team of professionals’… directors, writers, editors, animators, designers, and the most talented producers on the planet. 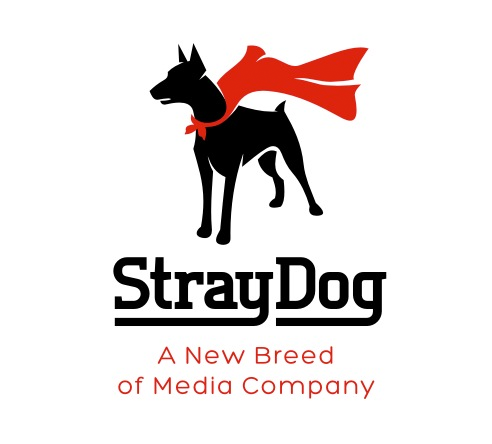 Stray Dog has successfully developed and produced Feature Films, TV content, TV commercials, Documentaries and Music Videos for our clients. We always strive to exceed their expectations and meet their ever-evolving needs. Because our Client’s creative opportunity to impact an audience is constantly morphing, we pride ourselves on our ability to get their job done. copyright 2019 Stray Dog. all rights reserved.